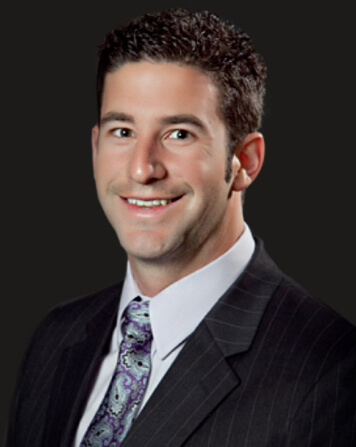 Dr. Lance McClintock is a Board Certified in Chiropractor serving the greater Houston area. He also holds certifications and continuing education training in a broad range of health and rehabilitation techniques. Dr. McClintock offers an integrated approach to the treatment of musculoskeletal and soft tissue injuries. He utilizes the most advanced evidence-based techniques from chiropractic and soft tissue therapies. He works to provide accurate diagnosis of injury, quick and effective recovery, individualized treatment plans, and injury prevention programs. Dr. McClintock was born in Canyon, Texas. He has been competing in sports all his life. As a former athlete, he understands how important it is to stay healthy in order to compete and perform at the highest level possible. Dr. McClintock is committed to providing the highest quality if patient care by means of the most effective and appropriate treatment options for each patient.